Jacqueline Chavez works each day to connect Houston children in afterschool programs with enriching activities in the fine arts, sports and science, technology, engineering and mathematics (STEM) through the Center for Afterschool, Summer and Enrichment for Kids, or CASE for Kids. 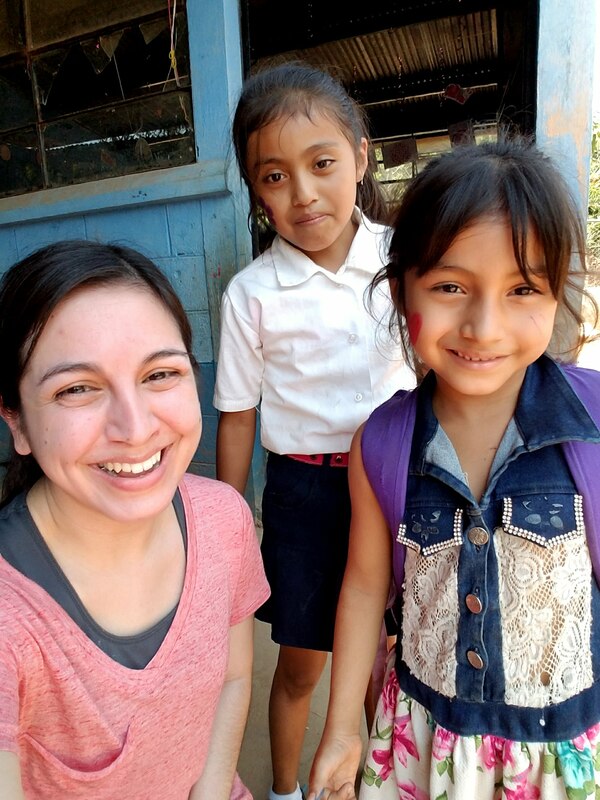 During Spring Break 2018, the program coordinator reached beyond the familiar to supply basic needs to impoverished children in Guatemala through a volunteer project. Through a nonprofit called Living Water International, Chavez joined a team to drill a shallow water well in the village of San Benito, a community of 60. While there, she and a team of volunteers provided basic hygiene education training to children and their parents. The Katy resident says the trip allowed her to connect with people around the world and begin to understand the challenges and needs of communities different from our own. About the Center for Afterschool, Summer and Enrichment for Kids, or CASE for Kids: As an afterschool intermediary, CASE for Kids provides resources, trainings and funding for students in grades pre-k through 12 in afterschool programs in schools, child care facilities and community centers. As a branch of Harris County Department of Education, the division was founded in 1999 with a goal to keep kids safe, help working families and improve academic achievement: http://www.afterschoolzone.org. We are such proud parents! We love you, Jackie!